cotone Ci sono 7 prodotti. 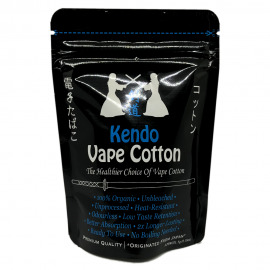 Cotton King - Cotton King 10Gr. 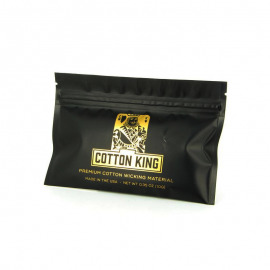 Cotton King - Cotton King 10Gr. 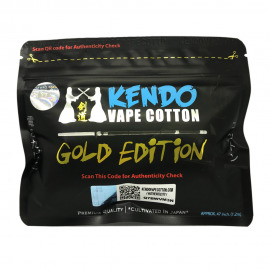 Team Vape Lab - The King of Cotton 9gr. 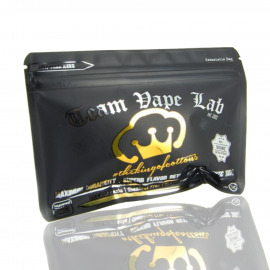 Team Vape Lab - The King of Cotton 9gr.